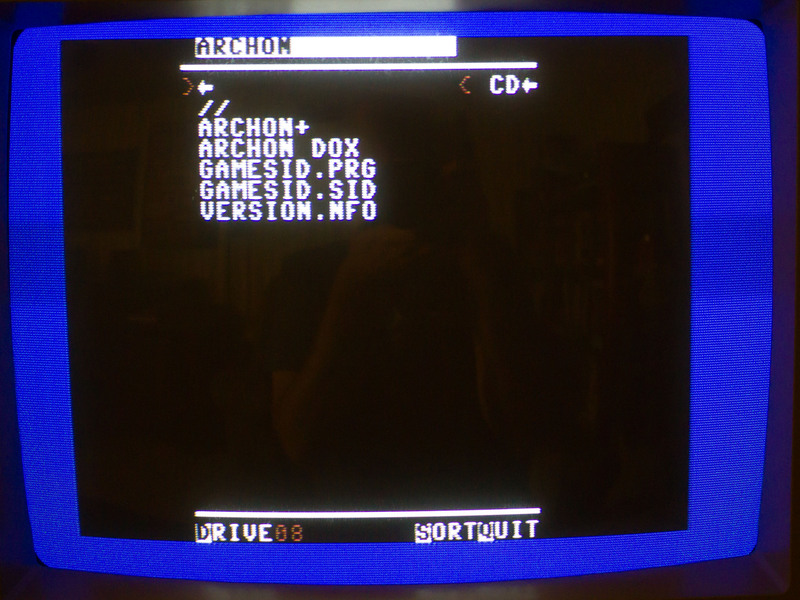 sd2iec – FileBrowser looking into game folder. Note the PRG files seamlessly listed. Published July 20, 2013 at 3377 × 2533 in GameBase 64 Reorganizer SD.